?The fraudulent deception of another person; the intentional or malicious refusal to perform some duty or contractual obligation.? No reasonable investigation, or no investigation at all of a claim, and no payment for it. Lack of communication with the claimant about any progress regarding denial or coverage toward a claim. Changes or lack of disclosure regarding policy limits for referenced claim. Failure to act within any reasonable period of time for a variety of steps in the claim process. No settlement, even after liability is determined. Once you have filed a claim to your insurance company, by law they must perform due diligence to investigate the validity of your claim, giving you opportunity to provide information critical to your claim. They must also contact you regarding their findings in a timely manner. This is what?s meant by ?acting in good faith.? They have no option to ignore, marginalize or attempt to avoid investigating or paying you for your claim. That would be considered ?acting in bad faith.? 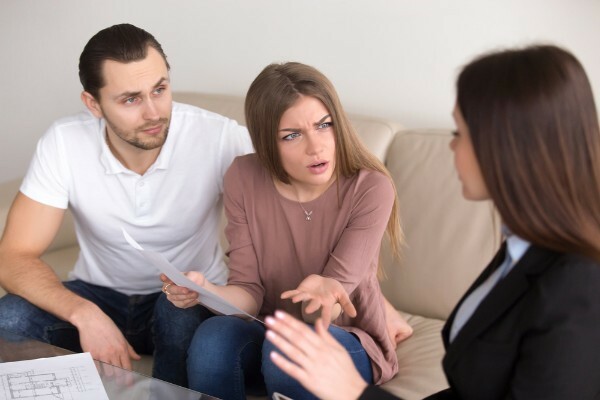 If you feel that your insurance claim has been unduly delayed or denied and may constitute a bad faith breach of your insurance policy by your insurance company, you may be entitled to attorney?s fees and punitive damages from your insurance company, along with the previously denied coverage benefits. The Maison Law Firm can go through your case to determine if your insurance company is pulling its weight in a timely manner, and then help you with the next steps toward a lawsuit, if warranted. Once your insurance company has already dragged its feet on a claim, and/or denied it, you likely don?t have the luxury of taking your time to make them accountable. Contact us for your free consultation so we can get started on getting you what you are owed as soon as possible.